Sell or Trade in Google Pixel C Tablet | What is it Worth? Sell or trade in your Google Pixel C Tablet for cash with TechPayout. Piggybacking off the success of the Google Pixel phone, Google has outdone themselves with the Google Pixel C Tablet. Need some cash in your pocket though? Sell your Google Pixel C to Techpayout. If you like the offer, click sell item and continue the checkout. TechPayout will recycle your phone and send you cash! (PayPal or check) TechPayout always pays for shipping. 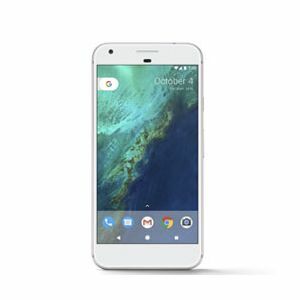 Also, if you have other unwanted Google devices, simply click here to sell or trade in! Quotes are good for one month once you check out. Item prices tend to decrease as the market releases new items. Sell your Google Pixel C Tablet now and get that cash!